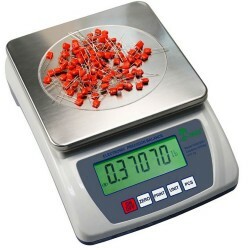 Salter Brecknell MBS-6000 Balances 6000 x 0.1gBrecknell and Avery Weigh-Tronix combine years of precision weighing expertise with an economical alternative for what professionals demand from a balance. 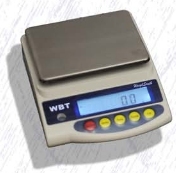 With its fine feature set and simple functionality, the Brecknell MBS-6000 series is the sensible response to almost any application, in any market sectors requiring an accurate precision weighing solution. 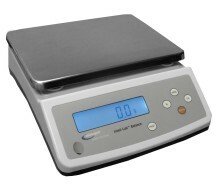 All MBS balances run on batteries. 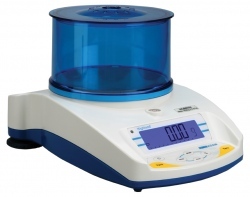 Adam Equipment Highland HCB 3001 BalanceAdam Equipment Highland HCB 3001 balances have what it takes for lab work, field use, and various industrial applications. 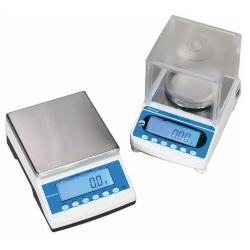 They feature multiple weighing units, RS-232 and USB interfaces, rechargeable battery pack and AC operation.